Ever dream of flying like a bird? Treat yourself to something unique. On this passenger familiarization flight, you will experience a takeoff on a grass field, and you will be surprised by the acceleration and rapid climb performance. 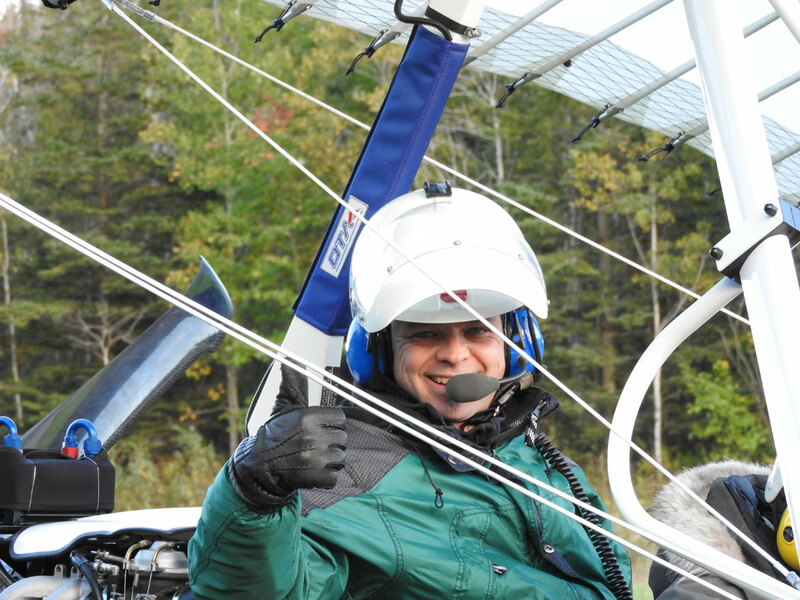 In an open cockpit aircraft, flying at an altitude of over 1,000 feet at 100 km/h, you will be impressed with the comfort and the felling of freedom as you discover beautiful landscapes in the southern region of Quebec City. Because there is a communication system on board, your experienced pilot will be happy to comment on the uniqueness of what you're experiencing. 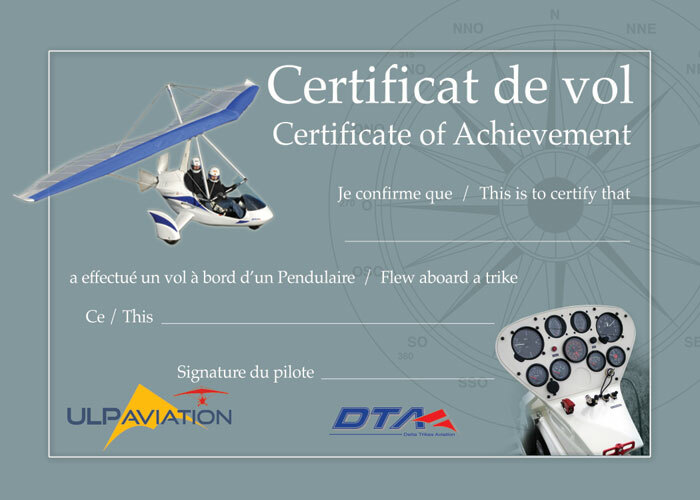 Everything is offered with a flight certificate. 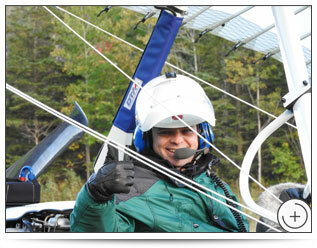 Group packages include shorter flights that make it possible for more people to fly at a time. Contact us!